Welcome to our web-shop! MARAN Projekt Ltd. is a long-term Partner of Electrolux Professional and an international supplier of professional food service and commercial laundry equipment. Plans to open a new Restaurant? Want to modernize your Sushi Bar? Or build a small Hotel or Pansion? We’ll find most suitable solution for you! 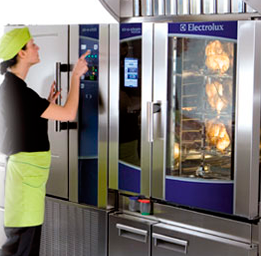 Electrolux professional equipment will bring your ideas to realization. 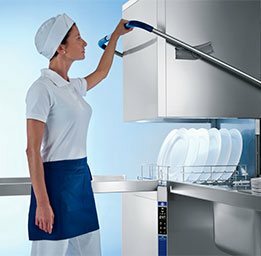 Electrolux is one from a very few world Manufacturers who can provide you with complete solution for your professional kitchen in terms of equipment and accessories. 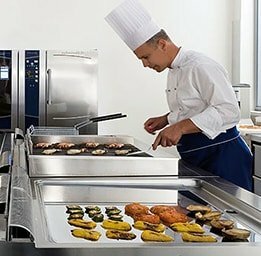 MARAN Projekt as one of the Electrolux Distributor supply you with professional kitchen Equipment for restaurants, bars, cafes, canteens and catering. We have a solution for every project, starting from small canteen at Kindergarten and till to the best 5-Stars Restaurant in downtown. 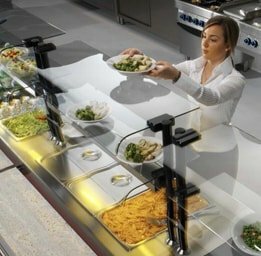 We offer commercial food service equipment from world market leader, which can be considered, according to its technical evaluation, as one of the best on the market. 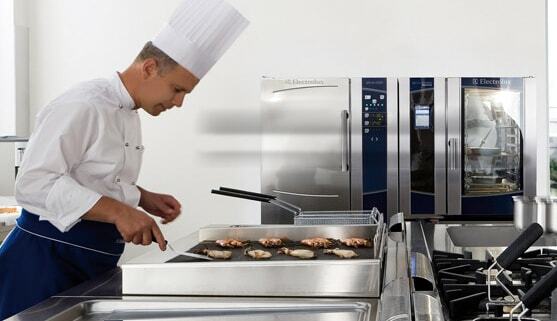 Electrolux professional appliances have an expert solution for your professional kitchen: modular cooking and cookχll systems, refrigeration and cold storage, food preparation, dishwashing, stainless steel and servery furniture. You can buy Electrolux Professional online at a favorable price (prezzo, prix, precio, preço). We offer a full package of services: assistance in projecting, delivery and installation as well as aftersales services. The level and quality of customer services pretty much depend on the quality and realibility of the equipment that will be used in the hotel’s kitchen and laundry. 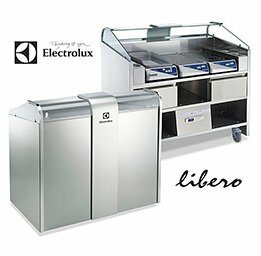 Following that we offer the equipment from one of the world leaders - Electrolux. 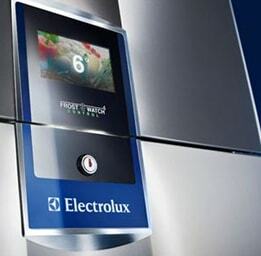 Electrolux produces the full range of all appliances that are needed for hotel laundry and professional kitchen of a restaurant or a bar. From our side we can assist you in planning and selection of the proper equipment corresponding the modern demand and expectation. On your way to successful business it is very important to get a professional projecting for your restaurant. The right and thoroughly designed kitchen layout secures not only the number of guests but also service time and at the end the total financial efficiency of your business. 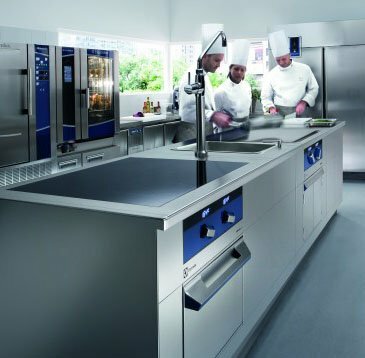 We can assist you in developing and planning of the kitchen, be it a restaurant, bar, cafe or canteen, create a draft layout; supply the Electrolux professional equipment according to project’s specifications, assist at installation and take care of aftersales services and spares. If you have a ready project of your kitchen, we provide the equipment according to your specifications together at most favorable conditions. 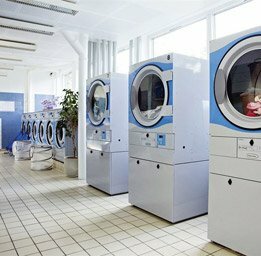 Electrolux commercial laundry equipment is a first-class solution for laundry of any size: from small coin laundering to the laundry machine in a large hotel complex. The entire range of all necessary equipment with low total operating costs and high operational safety is offered at realistic prices: commercial washing machines, dryers, clothes washing and ironing machines. 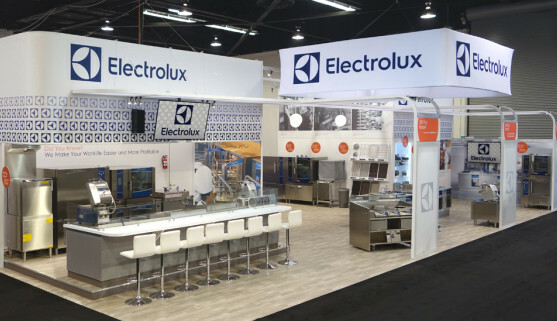 With its 100-year history, Electrolux is a world market leader in restaurant and laundry equipment. 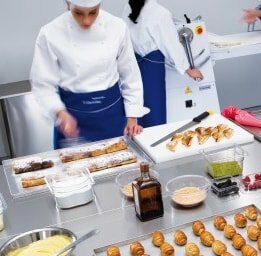 Guaranteed high quality, operational safety, durability, broad range and low total cost of ownership - here is just an incomplete list of the benefits that Electrolux professional equipment provides. Thanks to large investments in development, the company is always ready to offer innovative solutions that help partners win the customers' love. Unique technologies include Cook & Chill, Air-o-Steam, Air-o-Convect etc. 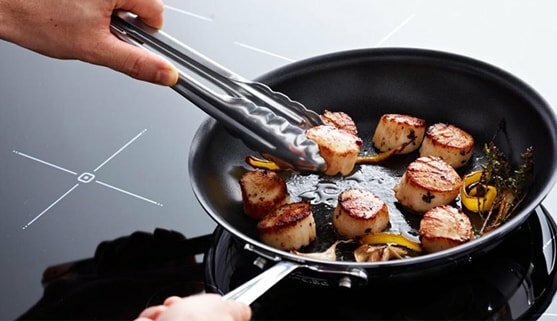 As an authorized dealer, we offer: favorable prices, short delivery times and official guarantee for the entire Electrolux product range. The turnkey equipment, planning, delivery, installation and spare parts supply in Hamburg, Berlin as well as anywhere in Europe and worldwide. Want to learn more about our Equipment?